Water Well Maintenance is a key aspect of owning a well. 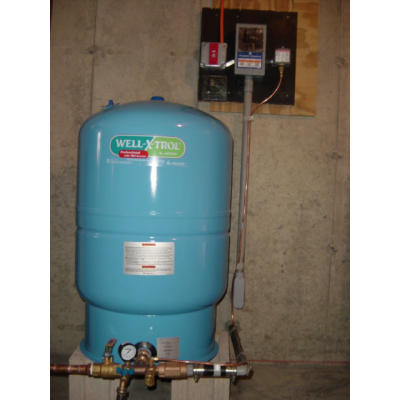 Maintenance should be done every year, to ensure your water well system, is functioning at peak performance! What many people are not aware of is small system imperfections can cause major system repairs, if left untreated over time. Water Well Maintenance inspections are a huge part of being an educated consumer as well as maintaining a healthy water system for your entire family to enjoy. When is the best time of year to perform a maintenance inspection? Any time of year is acceptable in terms of maintenance however typically in the summer months we tend to tax and use our pumping systems more. 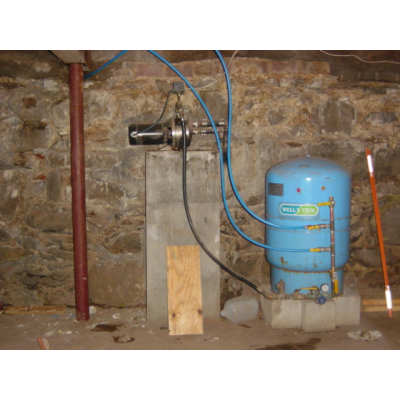 At Northeast Water Wells we recommend scheduling your Maintenance inspection for late fall early winter. 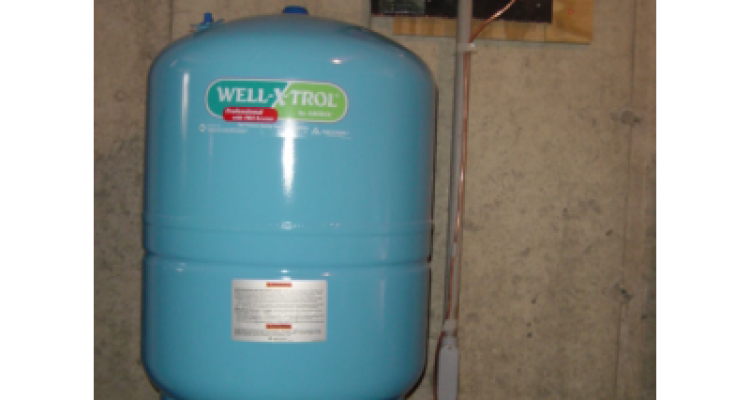 Our experienced technicians are trained professionals that are trained to give your entire well system just what it needs. There are however a few options to consider when planning your inspection: system health, water quality and quantity and routine maintenance tune up of system elements that commonly wear out. Our Maintenance Inspections are custom tailored to suit your family’s needs and the desired results you are looking for. Our general inspection includes a full system check, air charge/ pressure balance, pressure switch check, performance check and inspection on mechanical equipment, Efficiency check, and inspection of the integrity of the well seal complete with detailed system recommendation and results. In addition to the general inspection we recommend consulting our water qualitypage to determine what test your system may be in need of. Water Quantity testing should be considered if you are considering any additions to your home or lawn. System tune up packs are also available at additional cost and include, pressure gauges, pressure switches, relief valves, boiler drains and shut of valve replacement. Call today and speak with one of our qualified water professionals today to design a Maintenance inspection to suit your water systems needs.